Being a winemaker and having been taking part in more than ten harvests, I always love going back to vineyards, getting my hands dirty with grapes and juice and learning tricks from winemakers. Therefore I am taking one year off to make wine around the world: Douro (Portugal), Mosel (Germany), Tokaji (Hungary), Sussex (England), Stellenbosch and Elgin (South Africa), McLaren Vale (Australia) and New Zealand. I will be sharing my journey and experience here. 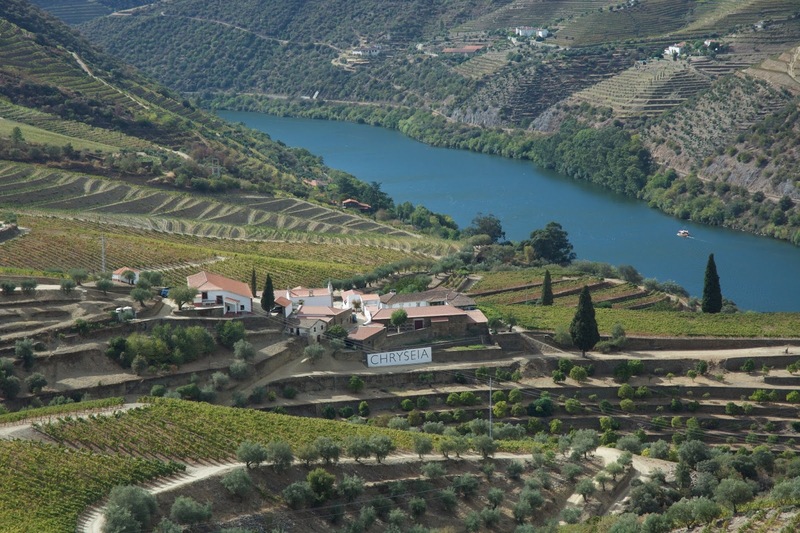 When mentioning Douro, most of lovers will think about Port. However, Douro has been making still wine long before Port was created. The success of Port in the past 200 years meant that still wine was somehow neglected. Some winemakers started producing red wine earnest 30 years but its rustic style was not what wine lovers preferred. Therefore 20 years ago in1998 when the Symington family, who owns some of the finest port houses including Cockburn’s, Dow’s, Graham’s and Warre’s, toyed with the idea of making still red wine, they decided to seek outside help rather than doing it on its own. Bruno Prats, a long time friend because of the Primum Familiae Vini (Leading Wine Families) connection, has just sold his Chateau Cos D’Estournel at that time. 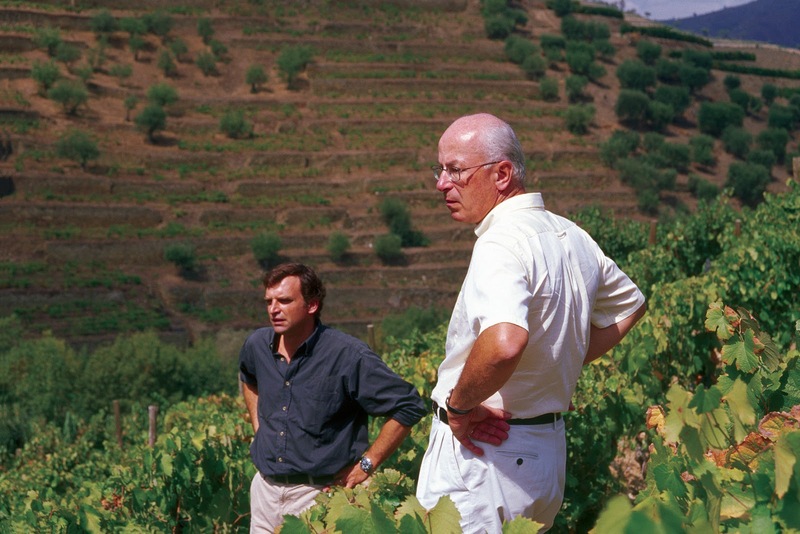 Since Bruno has always considered the Douro as one of the greatest terroir because of the long agebility or Port wine, therefore when James Symington discussed with him about the project, the two clicked. The joint venture, Prats & Symington (P+S), was established in 1999. The idea was to make an elegant Bordeaux style wine using the Douro varieties. Symington would provide the grapes and Bruno the expertise. The result? Chryseia 2001, its second vintage, made into the Top 100 in Wine Spectator 2003. Since then, the portfolio has expanded to include Post Scriptum and Prazo de Roriz. Post Scriptum, PS in short because it is the wine after Chryseia, was launched in 2002, a difficult year where the grapes were not good enough for Chryseia, hence it is also nick named Baby Chryseia. 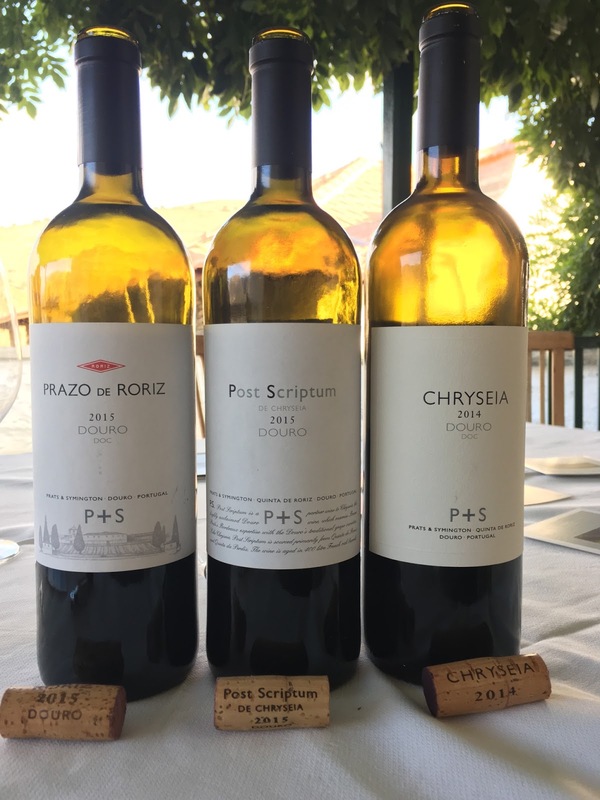 Prazo de Roriz was released in 2009 after the company purchased Quinta de Roriz, now home of Chryseia. The quinta, located at the south bank of the Douro River with a spectacular view of the river, has a history dating back to 1764 and even a chapel on site, complements Chryseia’s image and philosophy. Ten years on, Chryseia 2011 was ranked Number 3 in Wine Spectator Top 100 2014. It is considered one of the best still red wine from the Douro. I had the opportunity to have participated at the Quinta de Roriz 2017 harvest, talked to Bruno Prats, Symington Chairman Paul, Symington Douro Still Winemaker Pedro Correia, and worked with Luis Coelho, the ‘man’ behind Chryseia, and his team. It was tough with 12 hours per day for three weeks but the experience and insight worth the effort. So what are the secrets behind Chryseia? The first and ultimate is vineyard and grape varieties selection. 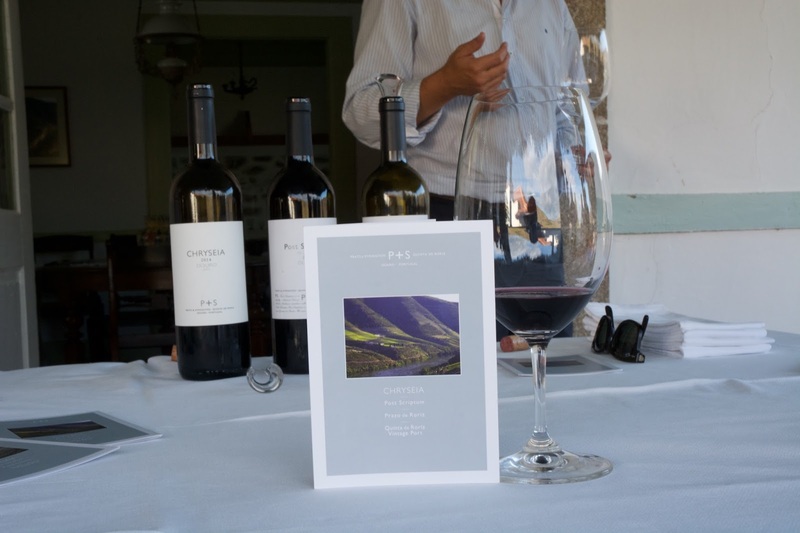 Quinta de Roriz and Quinta de Perdiz, both located in Cima Corgo (the middle part of the Douro Valley) but with different facings, provide the ingredients for the wine. The grapes are of Grade A quality if they were to be made into Port. Although there are other varieties in the vineyards, only Touriga Nacional and Touriga Franca (also known as Touriga Francesca) go into Chryseia as Bruno believes these are the varieties best suited to make outstanding wine in the Douro. Jancis Robinson compared them with Cabernet Sauvignon and Cabernet Franc. Next is the fermentation process. Traditional Douro red wine is made similar to Port with high extraction. The wine therefore is not as refined. 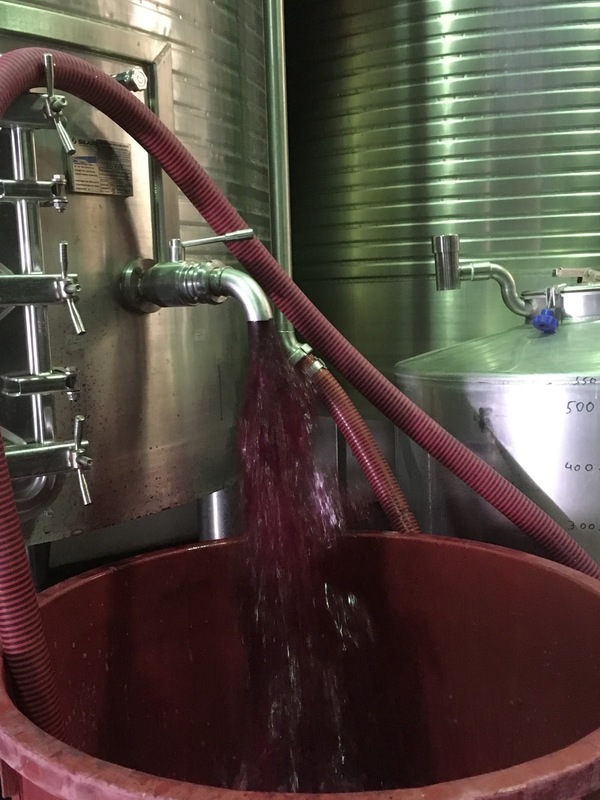 To ensure Chryseia is elegant with ageing potential, fully ripen grapes are fermented under controlled temperature with a long post fermentation maceration period. In this case, only desirable phenols, rather than harsh tannins, are extracted. The wine, still in contact with skin, continues to evolve, developing the mid-palate and forming the structure. 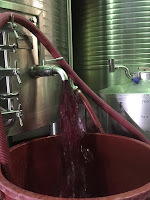 The important task of winemaker is to decide when to press. Tasting the wine everyday with Luis was a fascinating experience to witness the creation of the wine. It is like slow cooking, the chef needs to constantly taste the food to avoid over-cooking. Wine destined for Chryseia at this stage, is then transferred to new barrel for ageing. Bruno explained the winemaking process of Chryseia up to this stage is pretty similar to making a first class Bordeaux. The only difference is the size of barrel. 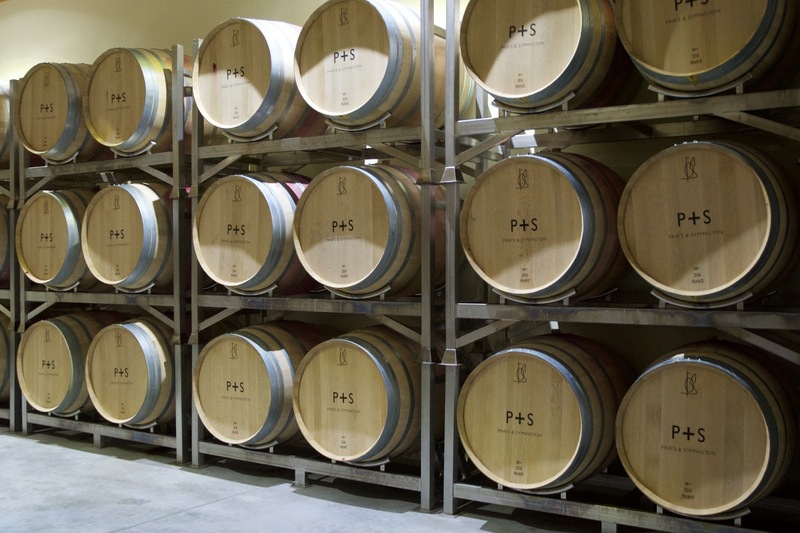 400l barrels are used rather than the 225 Bordeaux barriques because the Douro grape varieties have more fruit expression compared to the Bordeaux counterpart. Too much oak will over-dominate the fruit character. Bruno summed up, Bordeaux wine emphasises structure and it must age before drinking, whereas Chryseia is more expressive that can be accessible when young but it can also age. Chryseia only has 17 years winemaking history but Bruno is confident that it can age for at least 20 years. His son, head of LVMH wine estate Jean Guillames, recently tried the first vintage Chryseia 2000 and remarked the wine was still very fresh. Incidentally, I also tasted Chryseia 2000 before I headed to the Douro and definitely it has not passed the peak yet. The final key is blending. The team, led by Bruno and Charles, will taste all the barrels and select the final blend of Chryseia in winter and spring the following year. If the wine was not up to their standard, no Chryseia will be made, as in the case of vintage 2002. On the other hand, only limited quantity of Chryseia is made even in an exceptional year. The components that don’t make into Chryseia will be used for the second wine Post Scriptum. This means that the best years of Chryseia are also the best years for Post Scriptum. While the above are all critical to making a great wine, I strongly feel, after working at the estate, that team effort is a major contributor. At Quinta de Roriz, a team of some 20 pickers select and only pick the best bunches under the blazing sun. When the grapes arrive at the cellar, another team of 10 people sort the grapes first by bunches and then by berries to get rid of leaves, dried grapes and unripe berries from going into the fermentation tanks. And of course there are also colleagues managing the fermentation tasks. As most of us work, eat and sleep at the quinta, we are being looked after by Ana and her mother, taking care of our meals and even laundry. Luis understands team spirit well. At the beginning of harvest, he conducted a tasting to the team, explained the philosophy of the wine so we all knew our work does matter and treated us to the harvest dinner. The best, however, was the end of vintage leitao (yummy home-roasted baby pig) party, cooked by Luis himself. Even though we worked 12 hours everyday, everyone was energetic and looked forward to the next picking day. 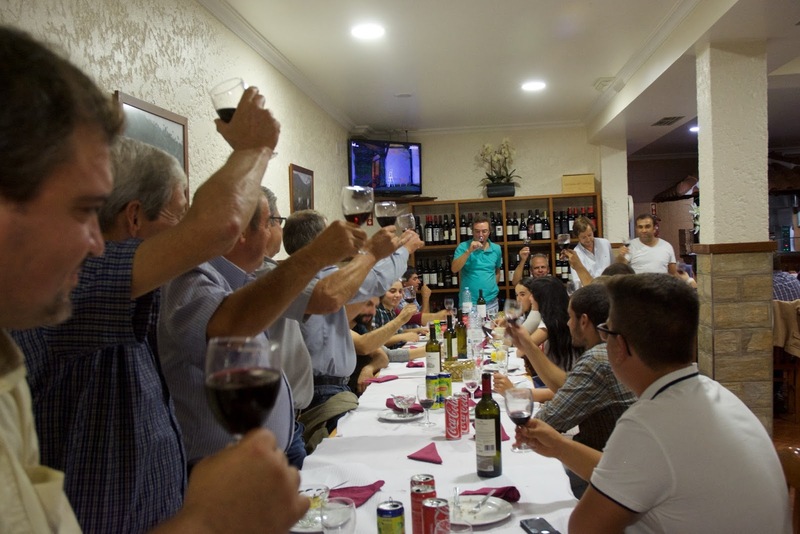 Bruno and the Symington Family have the vision to create the best still red wine in the Douro; Pedro and Luis execute the vision, and the team does the ‘work’. A great wine is not only made by one person alone, but the entire team.